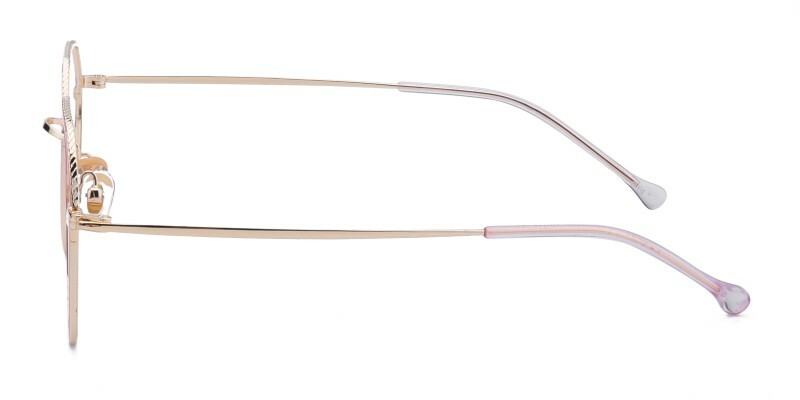 Glassesshop Mendel Polygon eyeglasses are made of polished and sophisticated metal. Coming with Golden/Pink, Golden/Red and Golden/Black. Featured with comfortable temple tips and adjustable nose pads. They are only 9.8g. 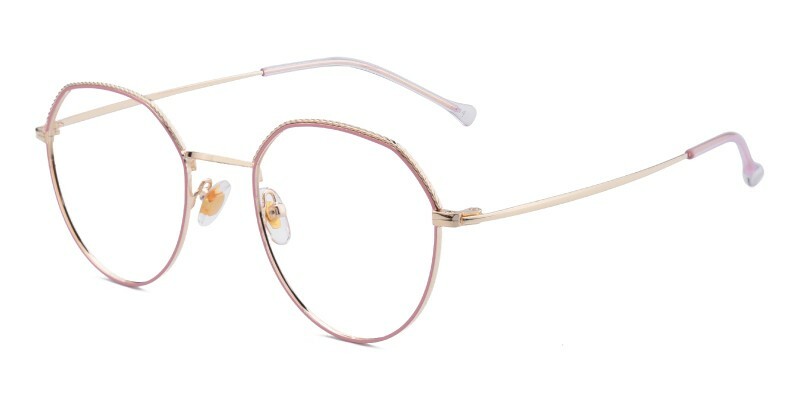 It is a good choice for women in all collections.Computer eyeglasses and reading eyeglasses both are available. 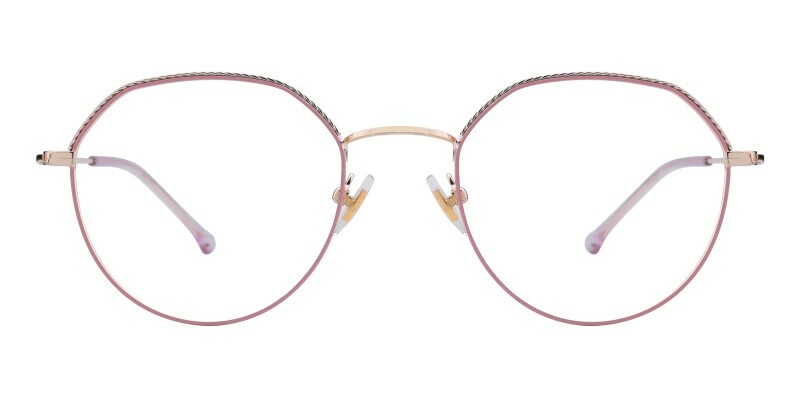 I've had these glasses for a week now and I like them. 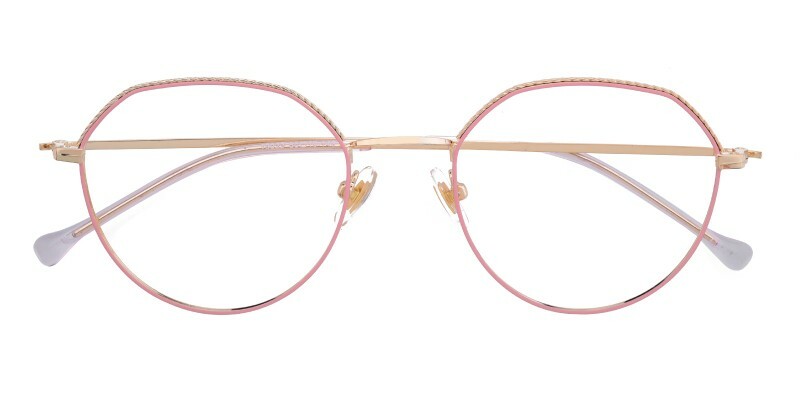 The rx was perfect, they're a plastic frame so they are light.